See our service in action: Don’t wait if you need HVAC or appliance repair. Our team is ready and will care for your request. 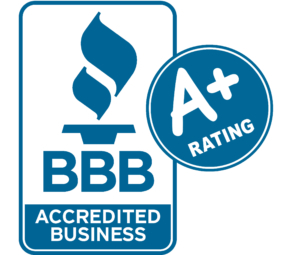 With over 30 years of experience and an A+ Better Business Bureau rating, we are the right team to choose. Explore performance and customer service at the highest level. Contact an All Major representative today.